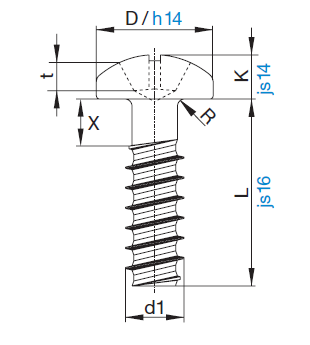 The Delta PT® represents the next advancement in design of the PT® screw and features a compound geometry of the flank angle of the thread. 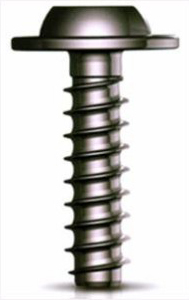 Improvements include better deformation of the plastic material during the fastening process, increased service life of the joint both in case of static and dynamic stress. 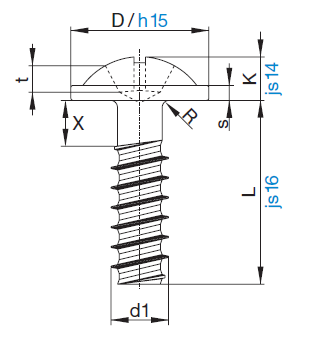 Up to 50% improved torsional and tensile strength for the same diameter fastener. The optimized pitch provides a higher clamp load at low contact pressure by increased flank engagement.